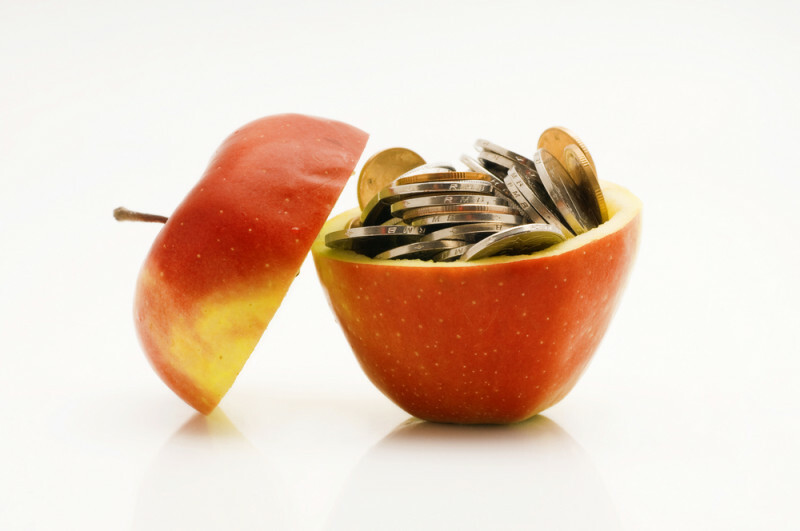 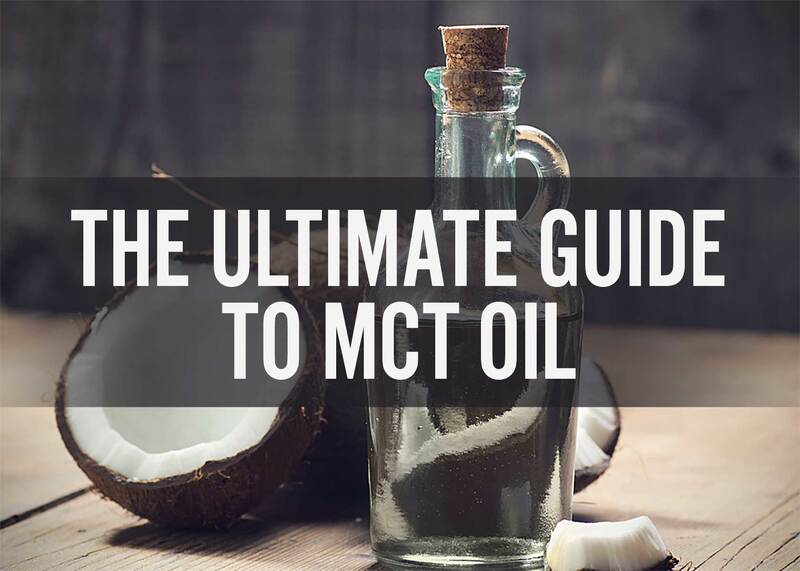 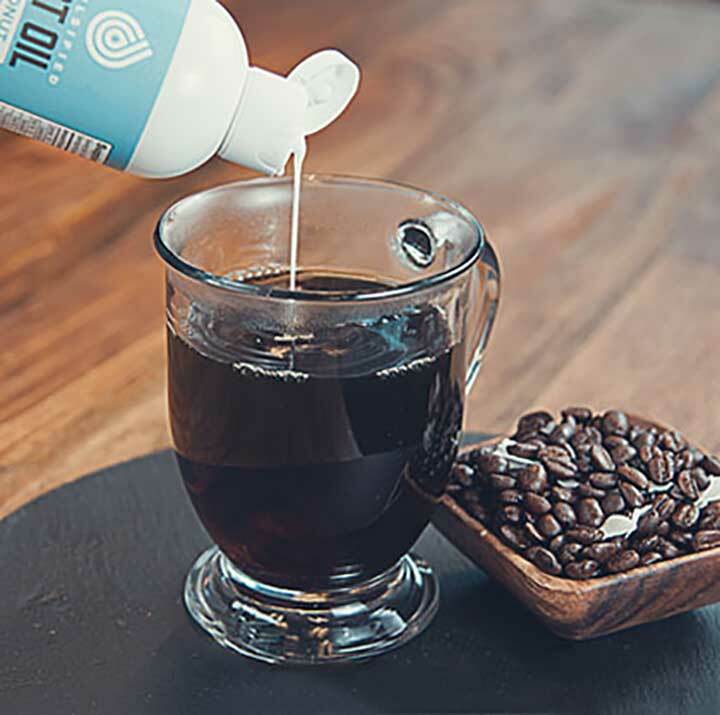 In this article you will learn about MCT oil’s numerous health benefits, ranging from improved cognitive function to better weight management and how you can incorporate them into your diet. 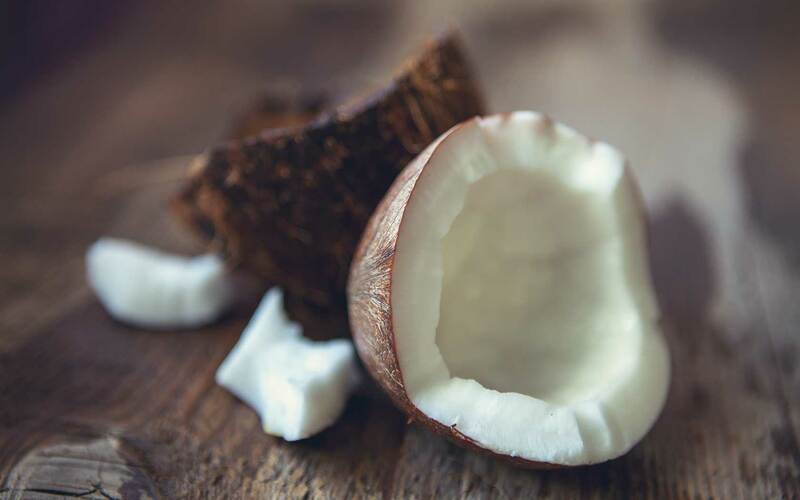 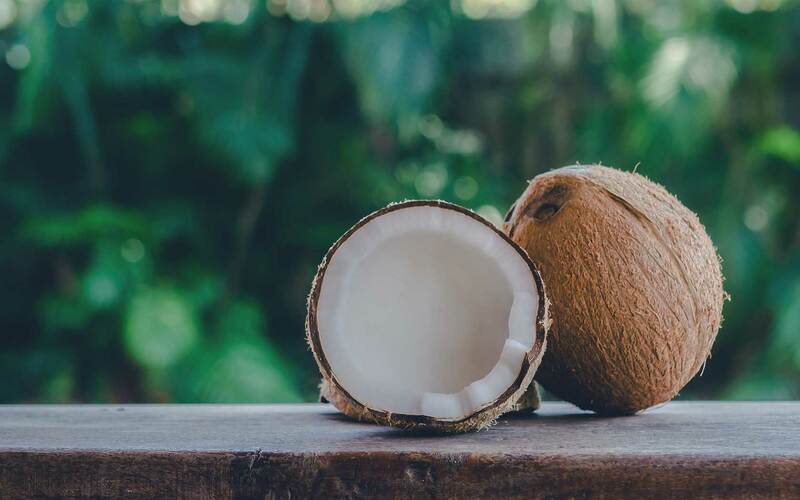 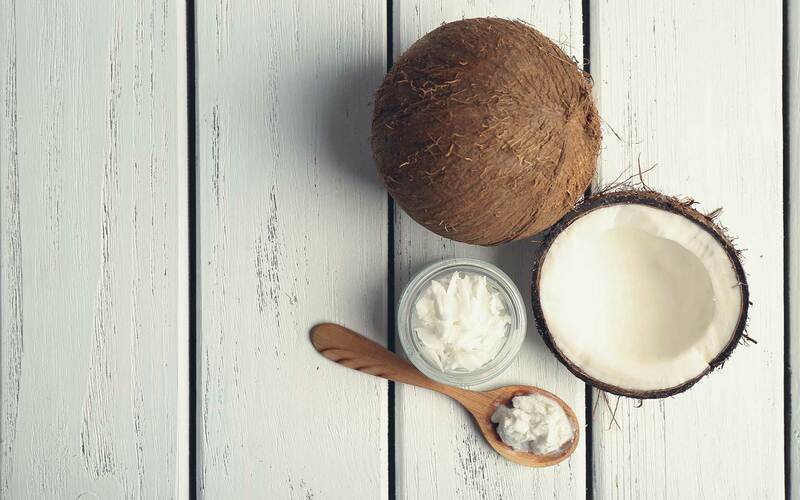 Lauric acid is pretty much the driving force behind the massive “re-branding” of coconut oil as a health food after being vilianized for decades as a scary, saturated fat-laden food guaranteed to send you into cardiac arrest. 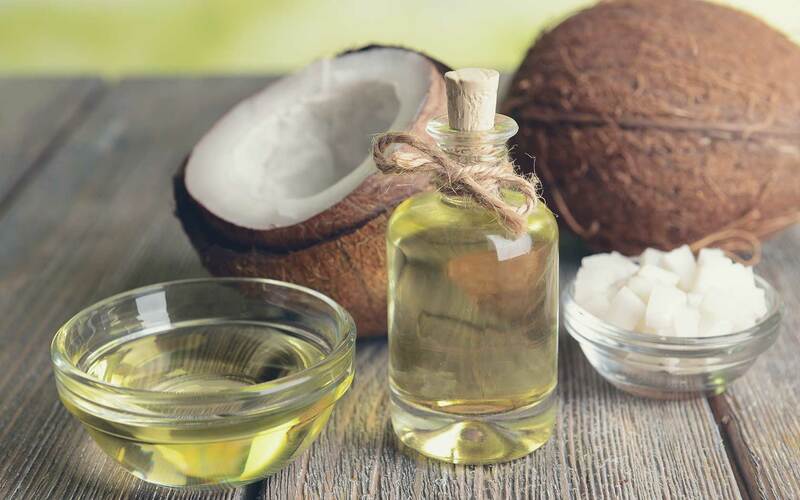 How to Incorporate MCT Oil Into Your Daily Diet?